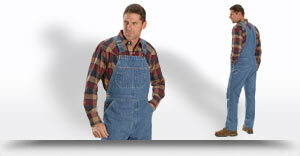 White, denim and engineer striped overalls with adjustable straps. 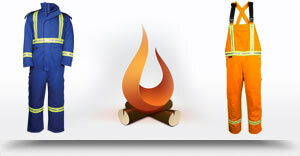 Great for painting the house or working the field! 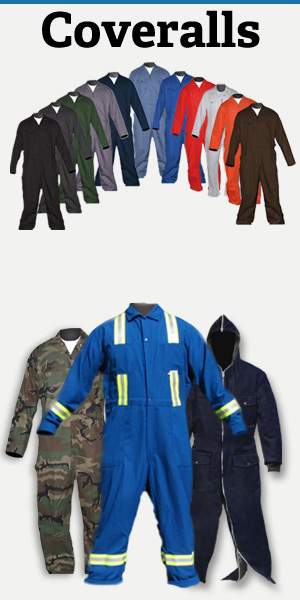 Every type of coverall to suit your needs! 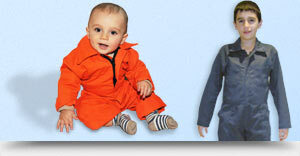 Fire proof coveralls and overalls of all types. 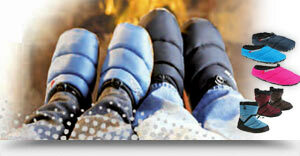 Reflective and Insulated too! 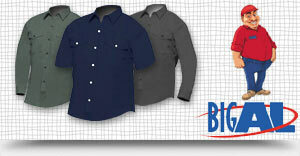 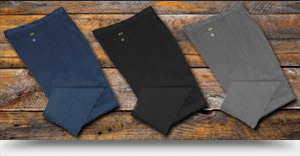 Big Al workshirts available in both long sleeve and short sleeve in a wide variety of colors. 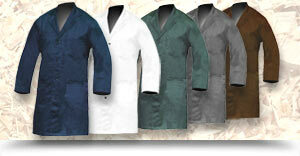 Big Al shop coats available in cotton and poly/cotton are great for tons of applications.